UNSB is incredibly fortunate to work with organisations who share our vision and provide ongoing in-kind support, and work in partnership with us to train nurses and midwives in this hard to reach area (Bwindi). Uganda Nursing School Bwindi has collaborations with various universities both within and outside Uganda, including other nursing schools as well. 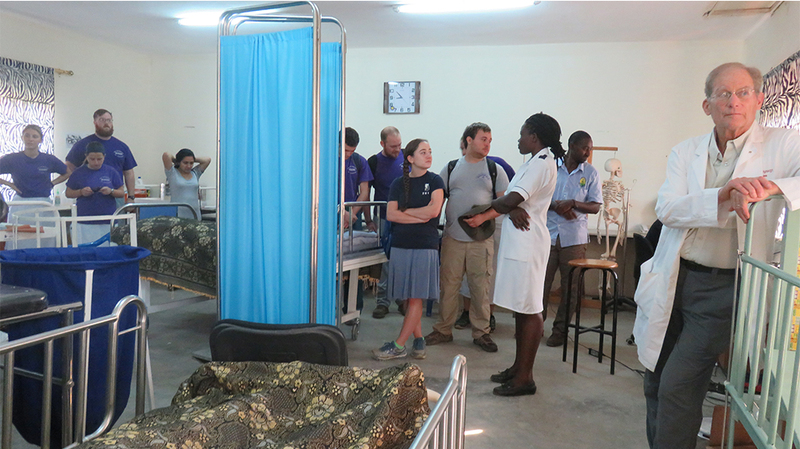 These include Scranton University, University of San Francisco, University of Vermont (USA) through Imaging the World which is offering us sonography courses via internet, Royal College Institute (UK), University of Nevada, Dominican University, Uganda Christian University, Kagando, Kisiizi schools of nursing and midwifery.